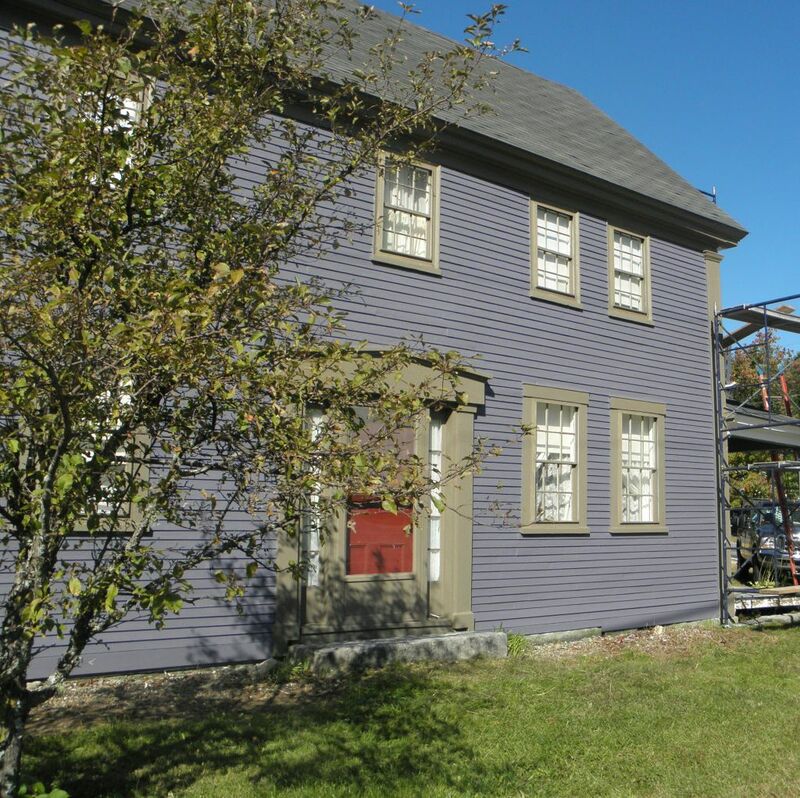 The final house color is going up and as promised, it’s historical. After being white for perhaps 100 years, we’ve returned it to colors that would have been used in the past history of our home and business. The main house is California Paint’s Muted Mulberry with Port0bello trim. Being an herb business, it’s terrific that both are plant names. 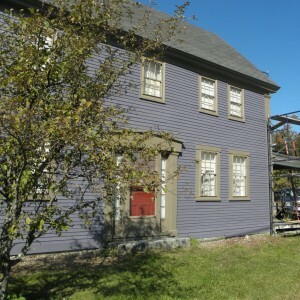 While the main home is 1822, the 1795 portion will be only the Portabello color. This older portion is where we manufacture our own herbal healing products, hand pour and ship. We’ve also fixed up the inside keeping with the historical colors for the interior as well. If you are ever in the neighborhood we hope you’ll drive by and enjoy the great new facelift. Next is a bit of landscaping and preparation for winter. Happy first day of Autumn!